A valuable book specially written for owners like you. After 20 years of selling woodlands to people “for enjoyment and conservation” we realised that although the purchasers wanted to do their best for conservation, encouraging biodiversity, protecting endangered species, and just having more birds, bluebells and butterflies, they were sometimes unsure of how best to set about it. There seemed to be nothing directed specifically to what you can do to improve your woodland for wildlife so woodlands.co.uk commissioned a book from two leading ecologists. This book has a lot of information to enable you to make up your own mind on many of the issues that owners will have considered – are brambles good or harmful? 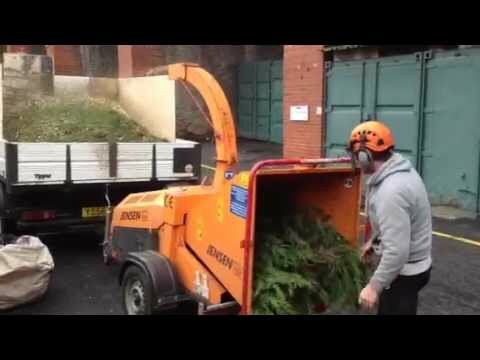 Should every tree be preserved? 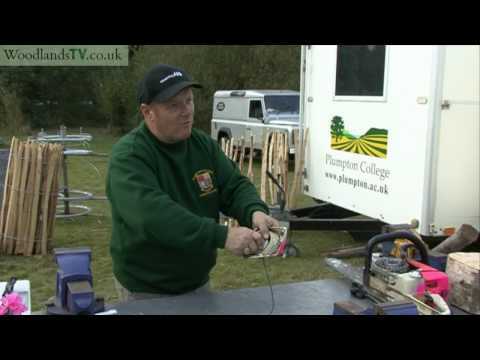 Should we drain our boggy patches? Shall we plant trees in our clearing? Why don’t we have any wild flowers in our wood? It is full of illustrations and useful tables and has sections on the whys and wherefores of conserving veteran trees, controlling of bracken, converting conifer to broadleaf and different coppicing systems. There are many surprises along the way. Did you know, for example, that in long periods of hot weather reptiles can go into partial hibernation (called aestivation)? The book is both academic and practical. It has tips on how and whether to introduce new native species, the best way to manage the edges of rides and glades, the possibilities of conservation grazing, and what sort of vegetation is likely to attract which sort of birds and butterflies. You can get the full text of the book below, or you can buy a hard copy from NHBS for £10.50. 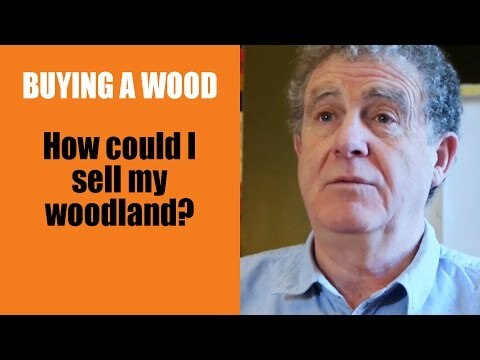 Buying a Wood: How could I sell my woodland?